Ted Baker is a quintessentially British brand famed for its quirky, yet commercial fashion offerings, high-quality design detailing, and distinctive use of pattern and color. Everything produced under the Ted Baker name has the founder’s personality woven into its very heart. The brand’s unconventional approach to fashion, irreverent sense of humour and, above all, unswerving attention to detail, appeals to style-conscious men who trust Ted Baker to deliver something out of the ordinary. 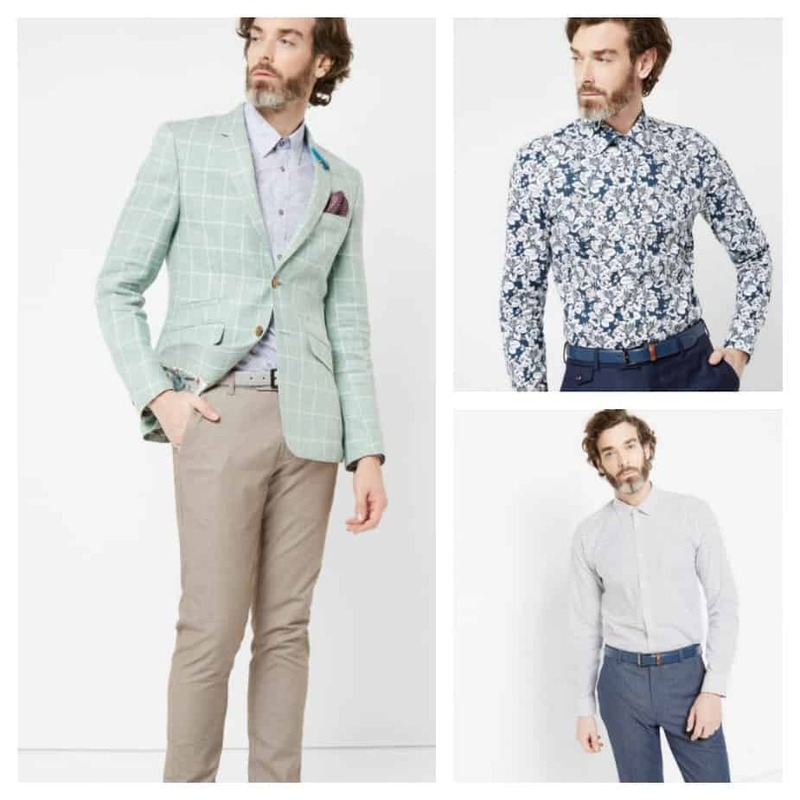 During the LOVE TED sale, you can save 30% off selected Ted Baker menswear lines. No promo code needed. Discounts applied to marked products only. Offer valid through 05/31/16.